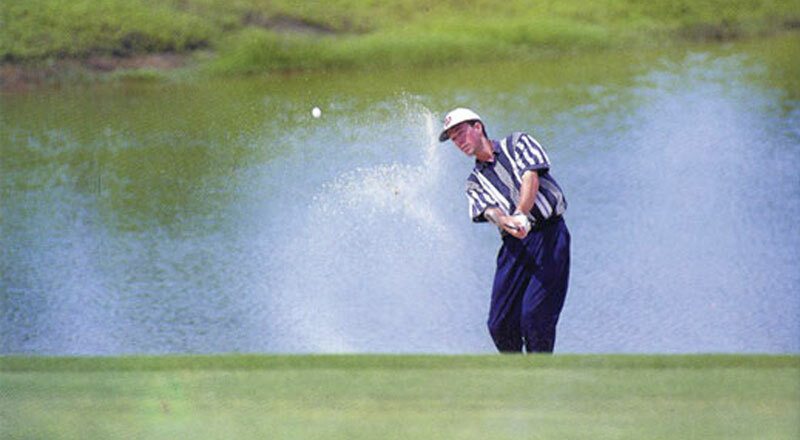 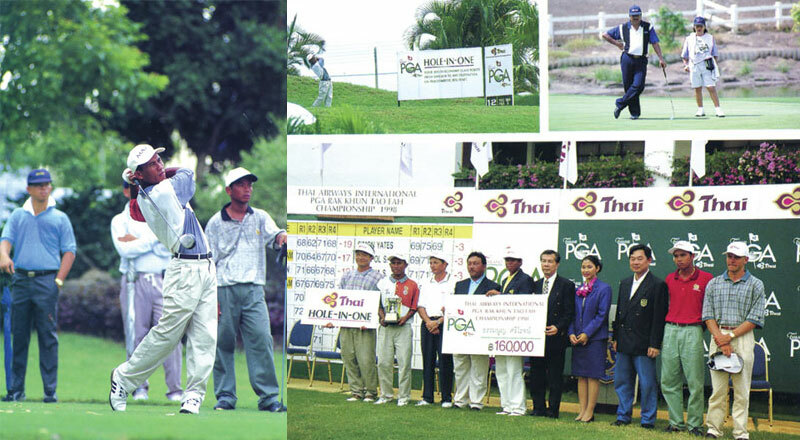 The Alpine Golf Club hosted the Thai Airways International PGA Rak Khun Tao Fah Championship in the year 1998. 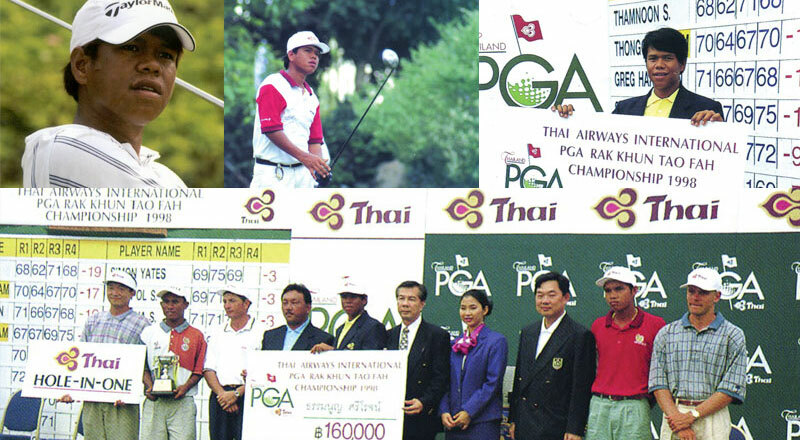 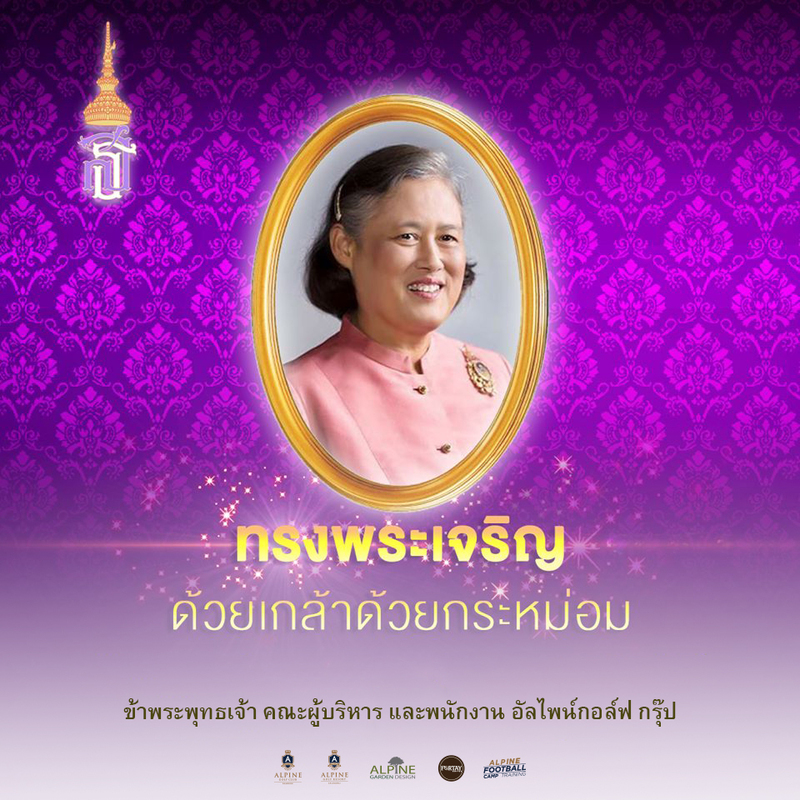 The total purse was one million baht. 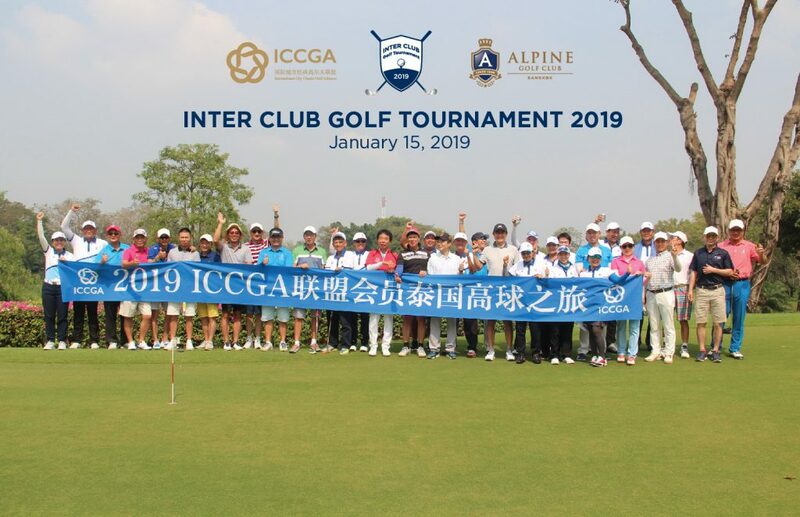 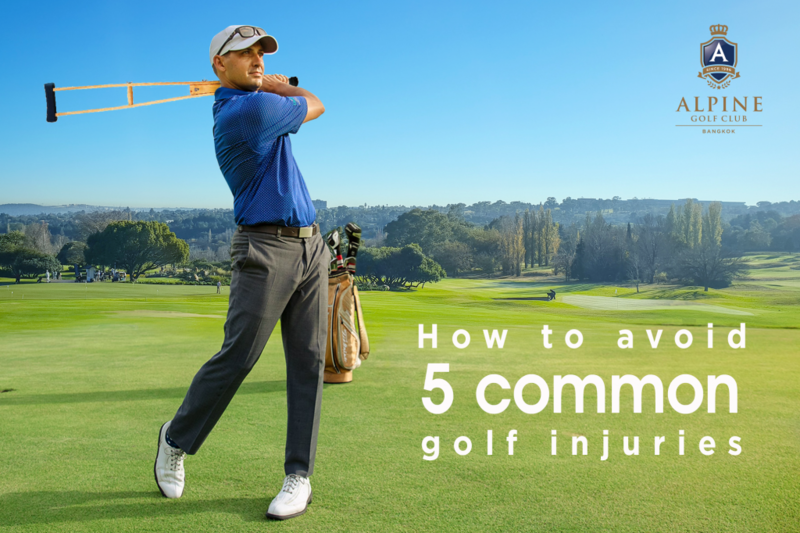 The event was met enthusiastly by both Thai and International golfers, which also included 7 amateurs from the Thailand National team, who were at the course to wait to compete in the Asian Games later that year. 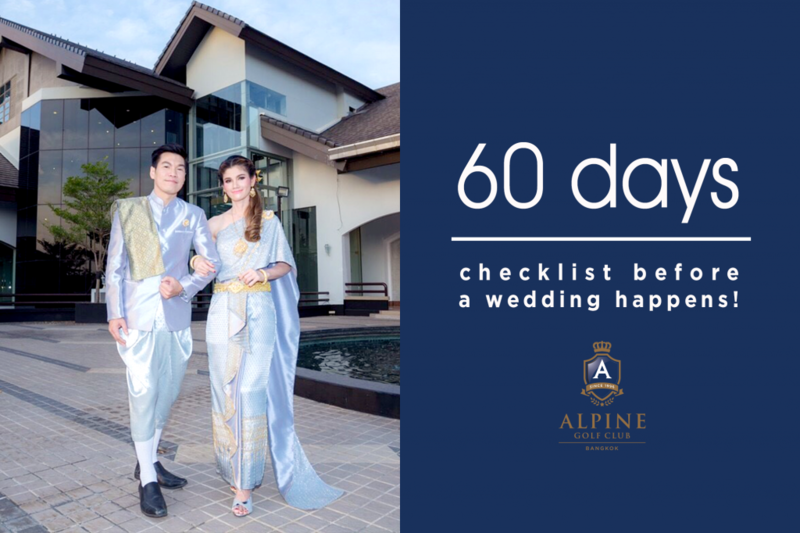 60 days checklist before a wedding happens!